Traer, Iowa will be hosting a car show along 2nd Street on Saturday, September 9, 2017 from 10:00 a.m. to 4:00 p.m. Registration begins at 10am. Judging starts at 1pm and awards will be given out at 2:30 p.m. The cruise begins at 3:00 p.m. Food and drink will be available for purchase and music will be provided as well. For more information, check out their Facebook page at “Traer Chamber of Commerce Car Show and Cruise”. 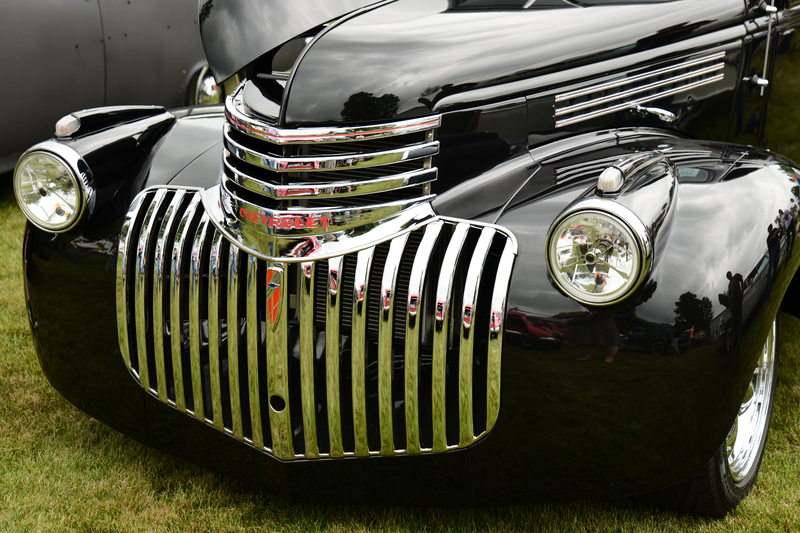 Check out another car show in Tama County on September 16: the Tama-Toledo Car Show.